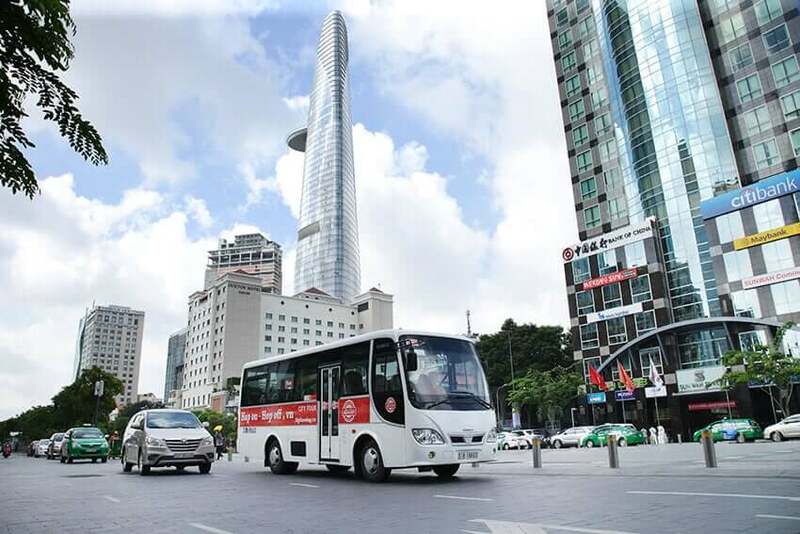 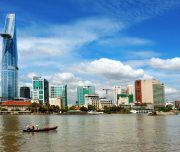 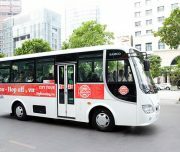 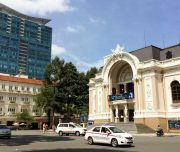 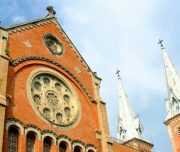 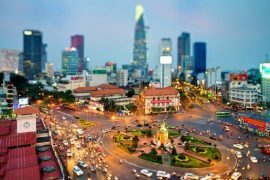 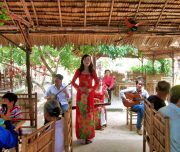 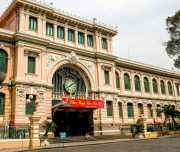 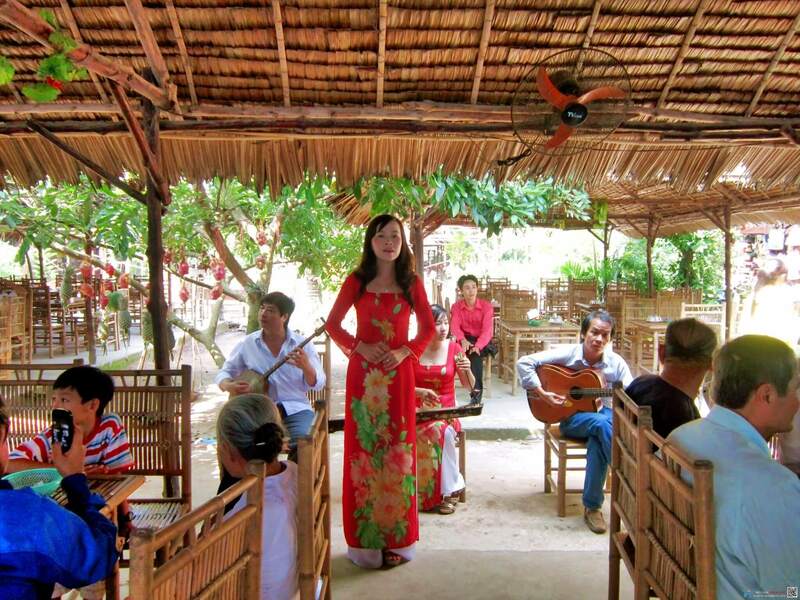 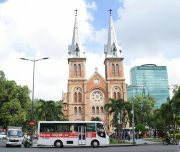 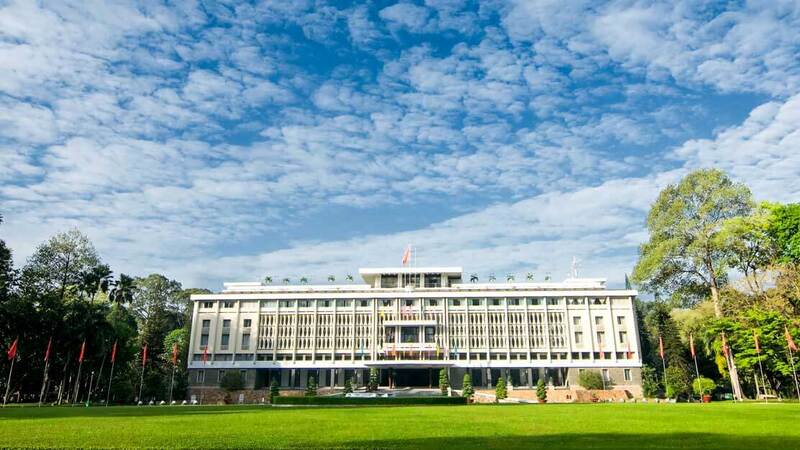 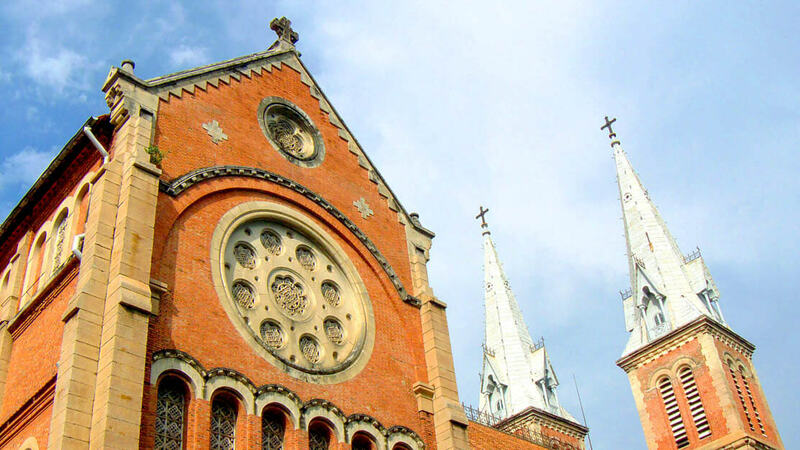 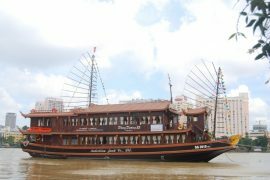 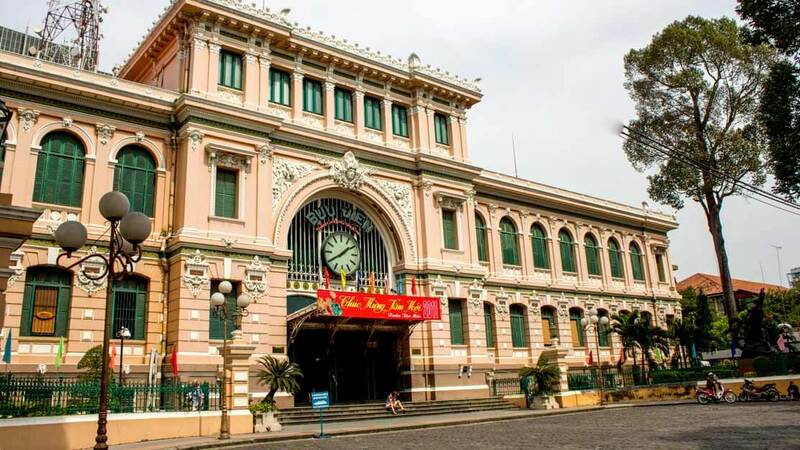 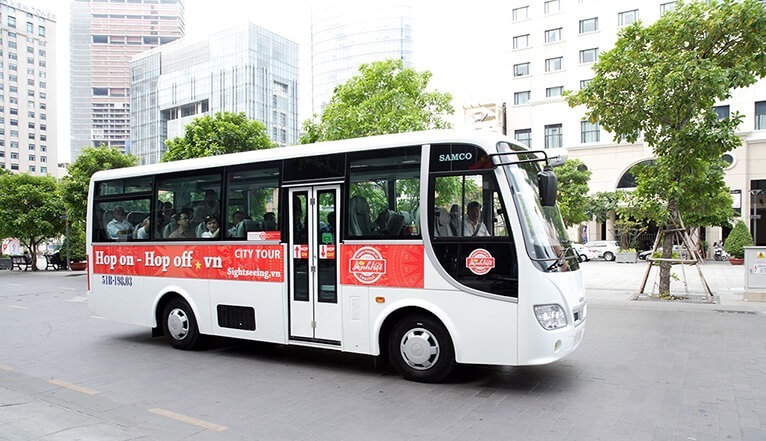 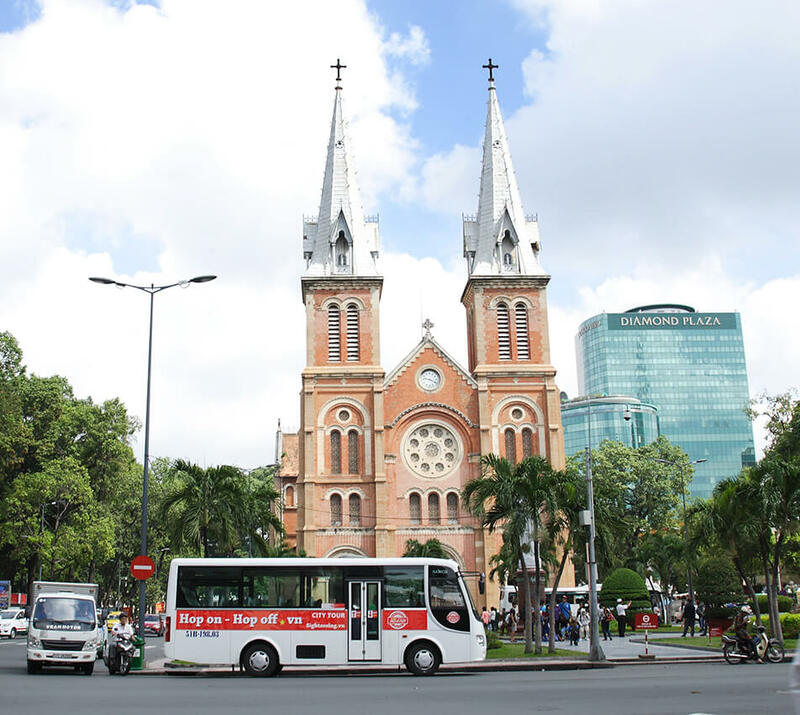 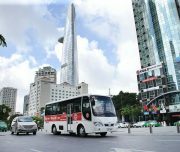 Our combo tour tickets will ensure you get the most of your trip to Southern of Vietnam by going through various attractions in modern and ancient HoChiMinh City and taking a boat cruise along Mekong River. 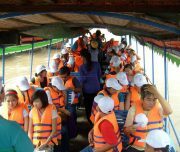 MeKong Delta- Meeting point: No.220 De Tham st., Dist. 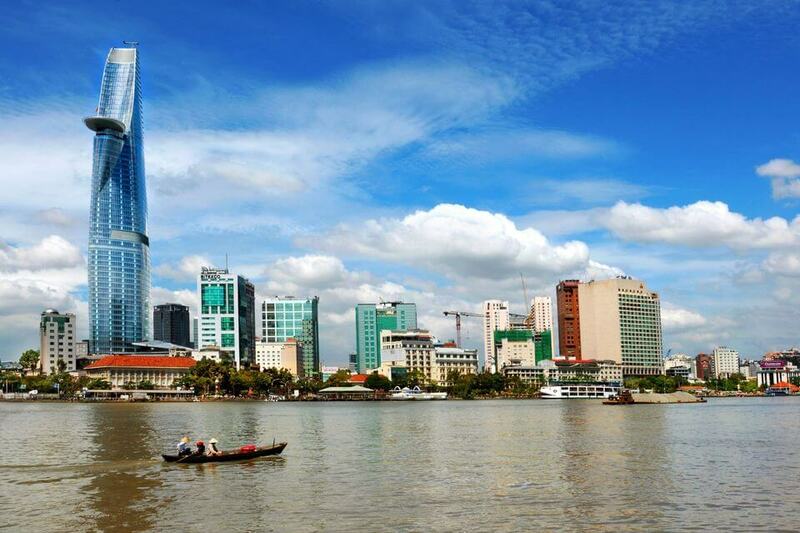 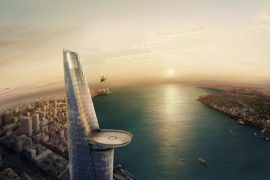 1, Ho Chi Minh City. 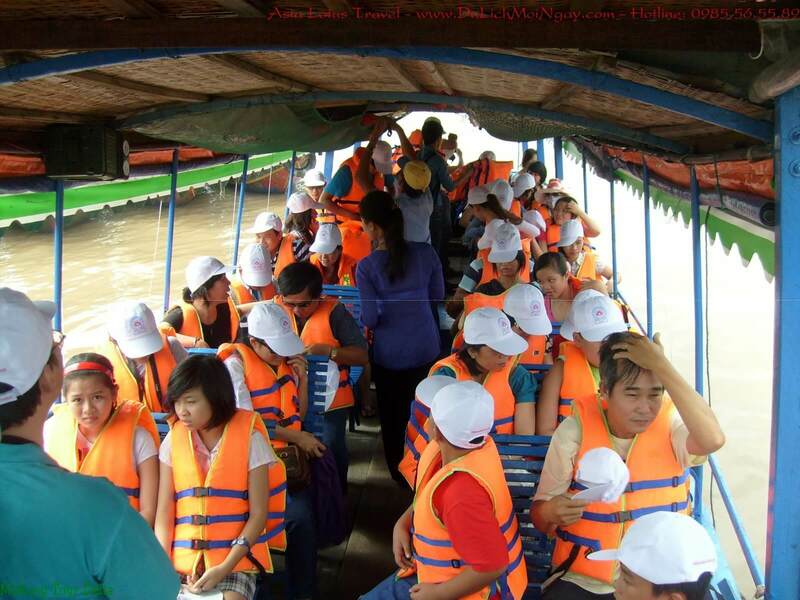 Booking Mekong Delta before 3 days departure. 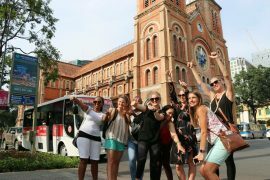 Please email us your hotel details to confirm one-way pick-up for Day 3. 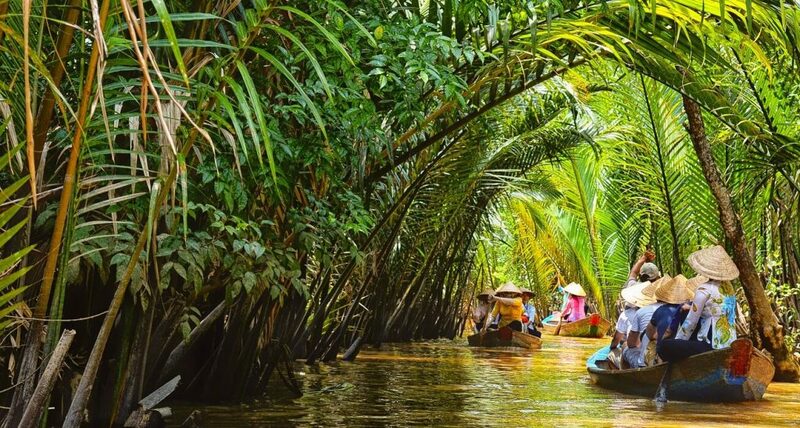 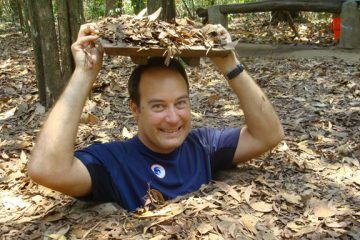 For Mekong Delta Tour: We free one- way pick up in the hotel around these streets in District 1: Pham Ngu Lao, De Tham, Bui Vien, Cong Quynh, Le Thanh Ton, Ly Tu Trong, Dong Khoi, Nguyen Hue, Do Quang Dau, Thai Van Lung, Thi Sach, Bui Thi Xuan. 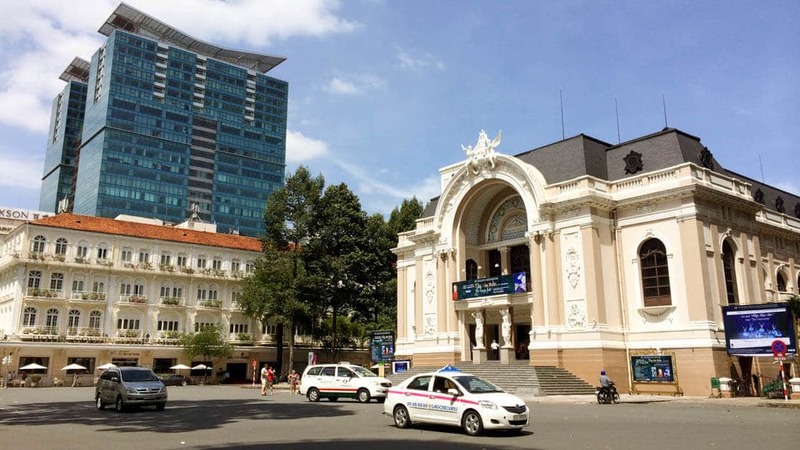 If you stay outside the city center, please go by yourself to our meeting point at No. 220 De Tham st., Dist.1, and please present at 15 – 20 minutes before departure time.